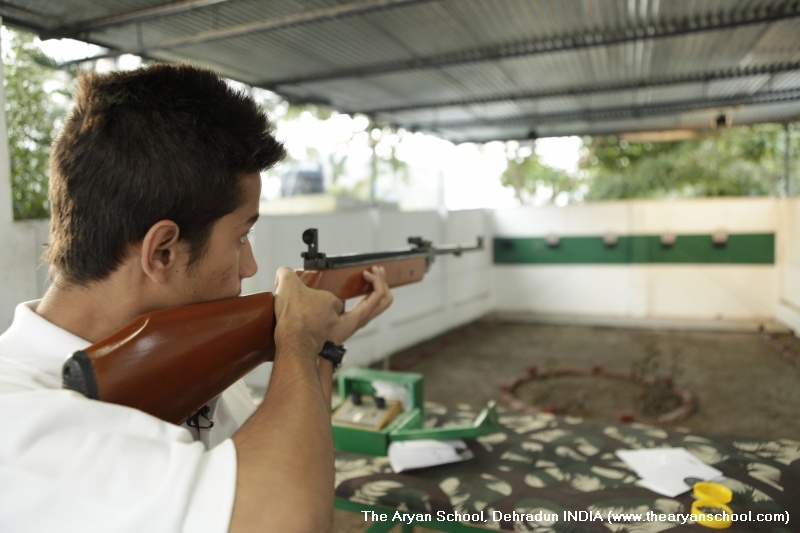 The school has 10 m pistol shooting range with in school campus. This area is used entirely by Students under strict supervision of national level coach and security staff of the school. 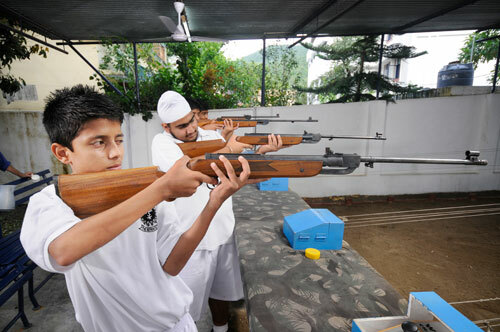 Specialised training given to students by National Level Coach and Only imported pistols and equipment are used by the students.